Welcome to the brand new GameThrive blog! Thanks for all your feedback and support! We're excited to announce that we've reached over 340 developers using GameThrive for mobile push notifications including some of the most popular apps on the market! Using GameThrive with Corona SDK? Read this important update. GameThrive now supports granting access to an app to multiple users. GameThrive API updates. Create or edit apps. Send notifications to multiple apps. Try out our Automatic Notifications feature. 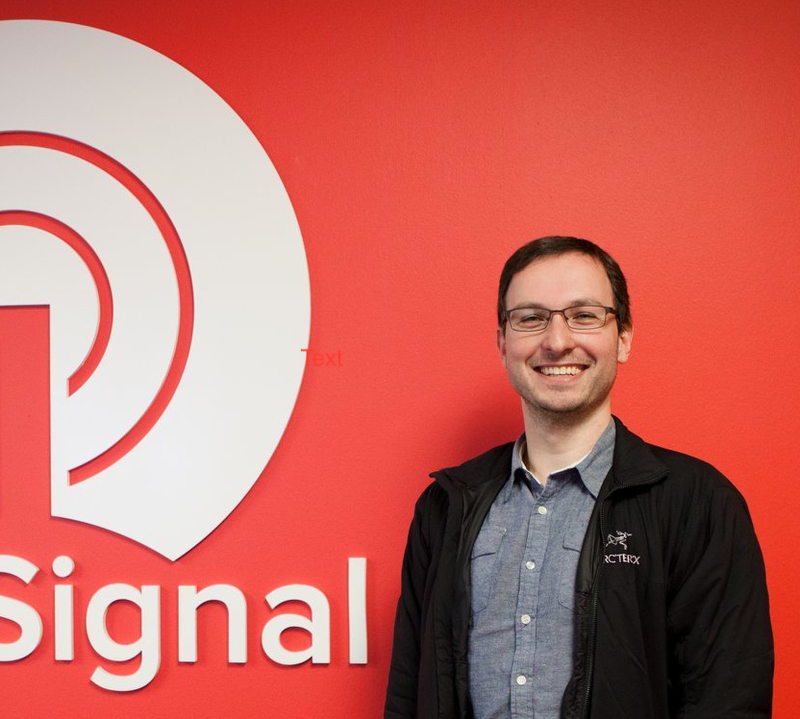 We recently updated our Corona SDK Plugin with a mandatory change to comply with Google's new Advertising Identifier policy requirements. If you're using Android push notifications, you must update to Release 2014.2381 or newer, and add the following to your build.settings file. We'd like to give a big thanks to Milkman Games for creating an Adobe AIR plugin for sending push notifications with GameThrive. It's available here for the very reasonable price of $39.99, and comes with excellent support and ongoing updates. 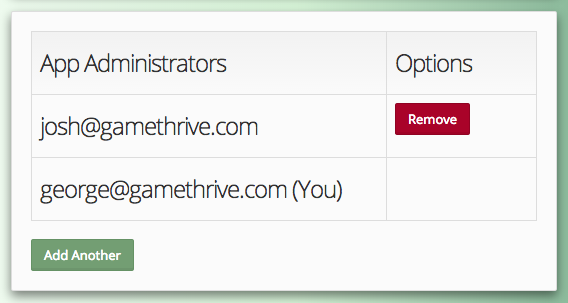 You can now grant access to a GameThrive app to other users. Simply go to your application settings and click "Add Another" under "App Administrators". 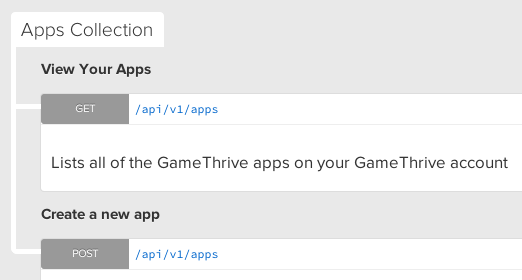 You can now programatically create or edit GameThrive Apps with our API. You can now send a notification to multiple apps. If a user has both apps installed, they will only get one notification! Not using Automatic Notifications? You should! Did you know that GameThrive can automatically send a notification to users of your app if they haven't used it in a while? This easy-to-set-up feature can boost your engagement by over 30%. Create a Notification Template with the content of your message. For example "Come back and play some more!" Create a segment for users who should get that message. For example, "Users who have not used the app in the last 96 hours"
Create an Automatic Notification with that Template and Segment. That's it! Simple, isn't it? :) Every 5 minutes we'll deliver that message to users who fall into that segment and that not received it yet. Here's an example of an automatic notification to offer a discount to users. We've updated our Real-Time notification analytics page with prettier graphs that look better on mobile devices. We've updated several of our SDKs to be easier to add to your app as well as have fewer conflicts with other plugins. We've added several new filter options, including the option to exclude users that have another one of your apps installed. 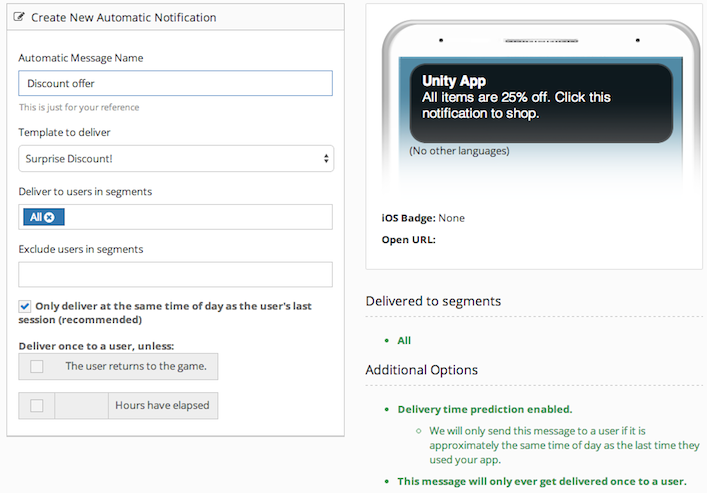 Improved Users page that shows users even if they opted out of receiving notifications.